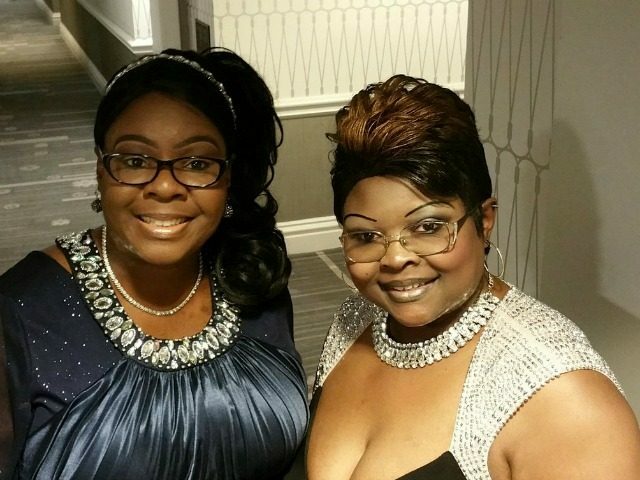 Facebook has reportedly limited the page of the pro-Trump YouTube sensations Diamond and Silk. Breitbart News has reached out to Facebook for comment on the issue but has yet to receive a reply at the of the writing of this article. How sad in America that only conservatives get investigated, fired, boycotted and attacked. Double standard, & liberal silence is repulsive!